As of now in the ongoing bear market, there are less than 10 cryptocurrency networks with over $1 billion market caps. 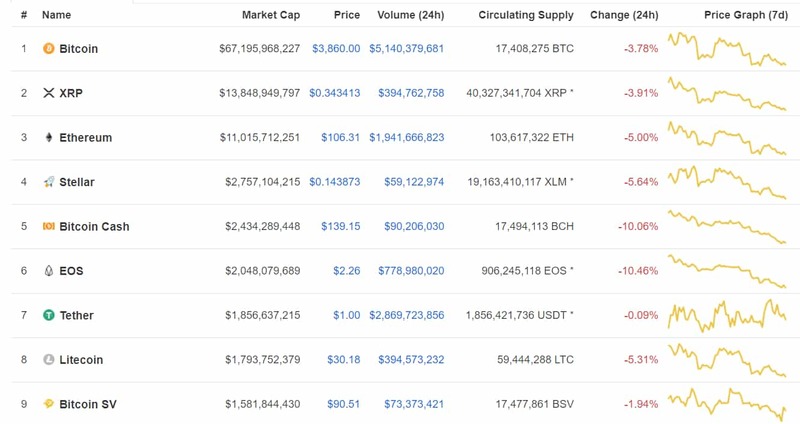 According to CoinMarketCap, Bitcoin is the largest cryptocurrency by market cap with over a whopping 67 billion dollars, followed by Ripple and Ethereum, with $14 billion and $11 billion market caps respectively. 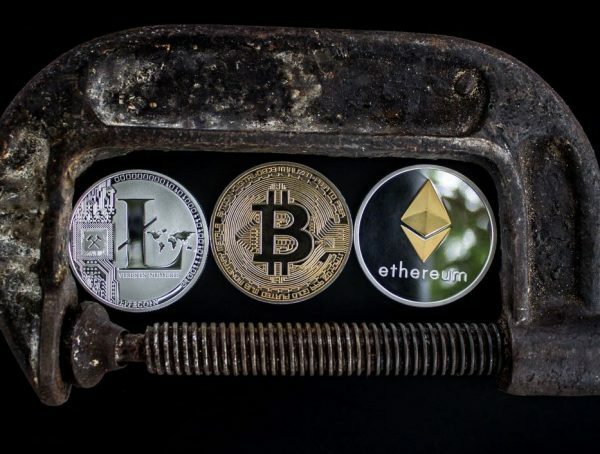 The overall cryptocurrency market has lost over 75% of its value since the all-time highs of December 2017 and January 2018, which was built up by an ongoing media frenzy and a series of good news from governments all over the World. Here are the 9 cryptocurrencies, by their order of market capitalization, with a short description of each. Bitcoin is a cryptocurrency, a form of electronic cash. It is a decentralized digital currency without a central bank or single administrator that can be sent from user-to-user on the peer-to-peer Bitcoin network without the need for intermediaries. It is the most popular cryptocurrency, created by the mysterious Satoshi Nakamoto. Ripple is a real-time gross settlement system, currency exchange and remittance network created by Ripple Labs Inc., a US-based technology company. 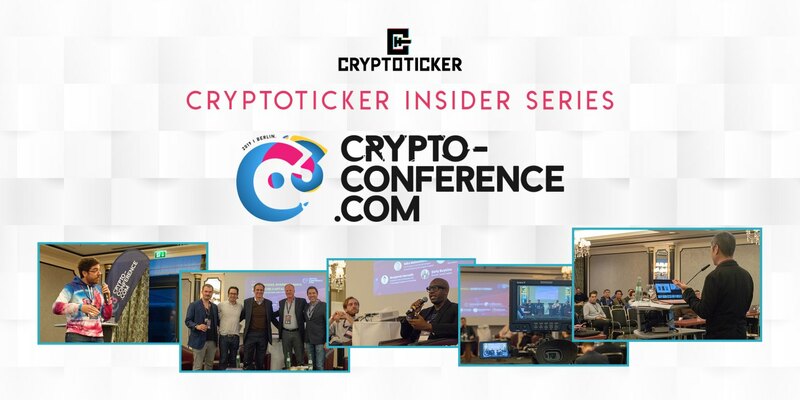 They are famously known to be one of the only cryptocurrencies that are backed by numerous banks globally. Ethereum is an open-source, public, blockchain-based distributed computing platform and operating system featuring smart contract functionality. It supports a modified version of the Nakamoto consensus via transaction-based state transitions. It is quite popular among blockchain solidity developers. Bitcoin Cash is a cryptocurrency. In mid-2017, a group of developers wanting to increase bitcoin’s block size limit prepared a code change. The change, called a hard fork, took effect on 1 August 2017. As a result, the bitcoin ledger called the blockchain and the cryptocurrency split in two. Tether is a controversial cryptocurrency with tokens issued by Tether Limited, which claims that each token issued is backed by one United States dollar though they may not necessarily be redeemed through the Tether platform. Tether is called a stable coin because it is designed to always be worth $1.00. Bitcoin SV is a cryptocurrency. The declared goal of the project is to realize the alleged vision of the creator of Bitcoin known as Satoshi Nakamoto by restoring the features of the original Bitcoin protocol and by enabling unlimited sized blocks.